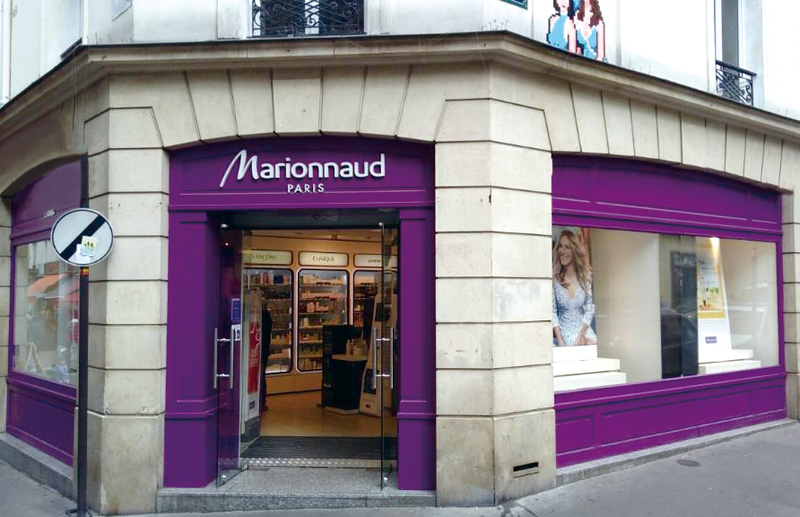 The high quality perfume and cosmetics chain, Marionnaud, was founded in Paris in 1984 by Bernard Marionnaud. 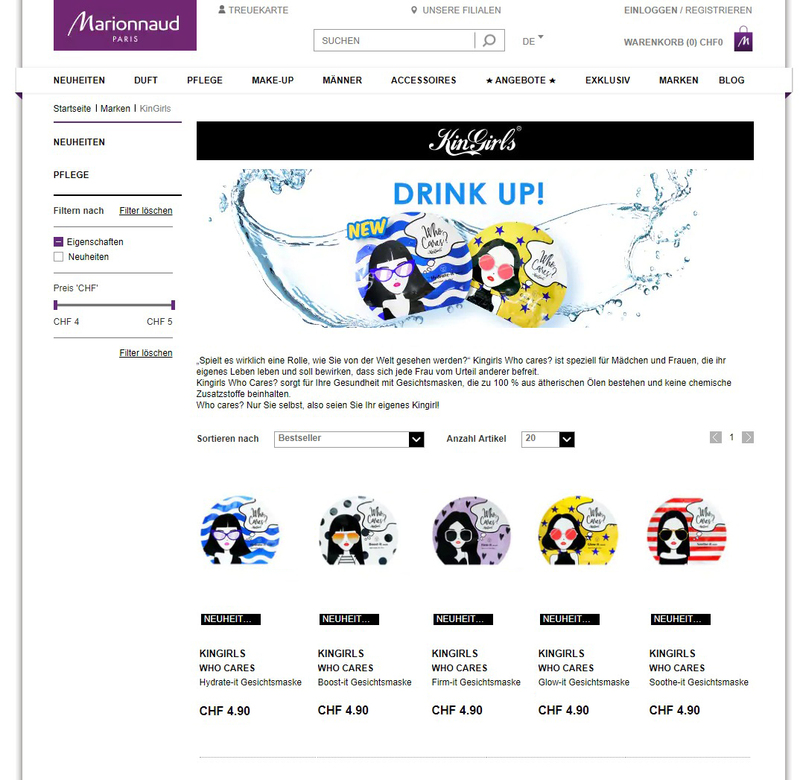 Marionnaud can now be found throughout France, Austria, Switzerland, Spain, Italy, Portugal and other European countries. As the largest perfume and cosmetics chain in France, as well as the third largest in all of Europe, it currently has 4,700 retail outlets in the world. 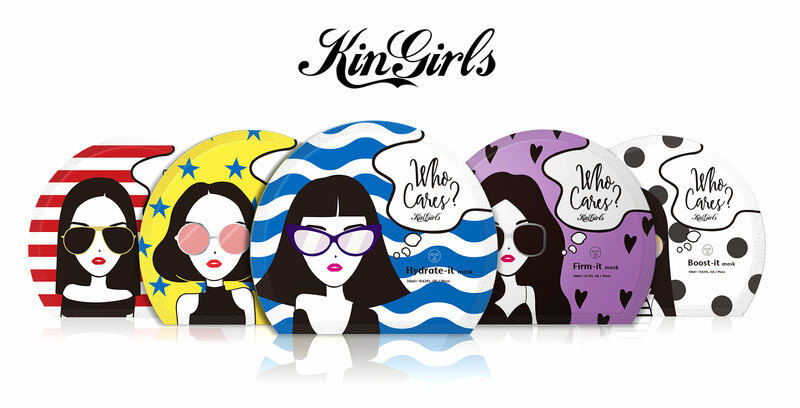 The KINGIRLS "Who cares” series of facial mask features a fun style using original hand-painted characters. Combined with the eye-catching mask design of the "Who cares" dialogue boxes, the series is dedicated to women who live life seriously around the world. “Who cares? I care about me!” conveys the message of being a self that you like without needing to be jealous nor influenced by others. 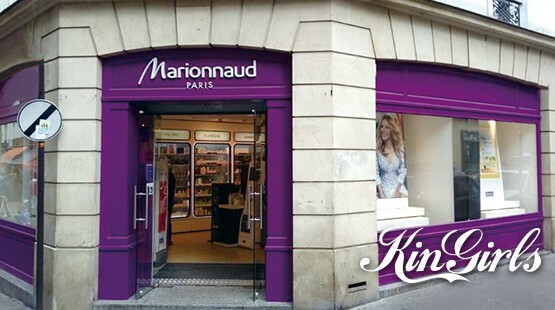 The KINGIRLS "Who cares who cares you series" facial mask, entered the Swiss market through Marionnaud (Marina) on January 16, 2019 through 91 physical and online channels. Through the online and offline circulation of 91 high-end beauty store chains in Switzerland, the KINGIRLS brand of facial masks has successfully achieved new heights in Europe. 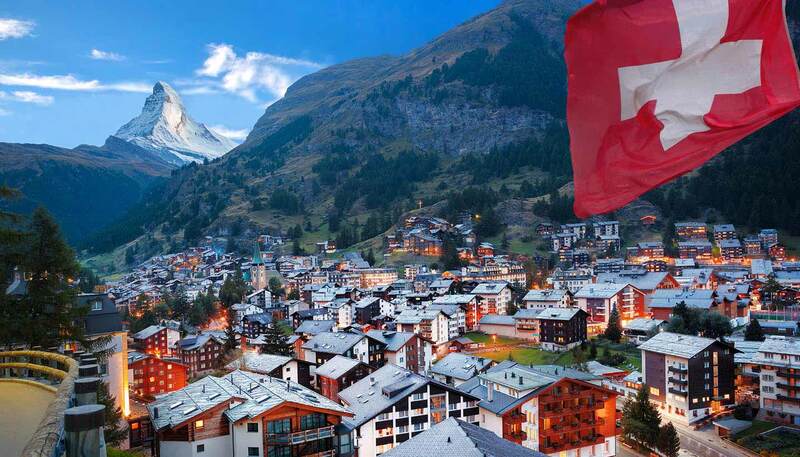 Switzerland is one of the most developed countries in the world. In terms of per capita GDP, it ranks second in the world. Additionally, it consistently ranks among the top in terms of trade development, citizen rights, entrepreneurship and quality of life. 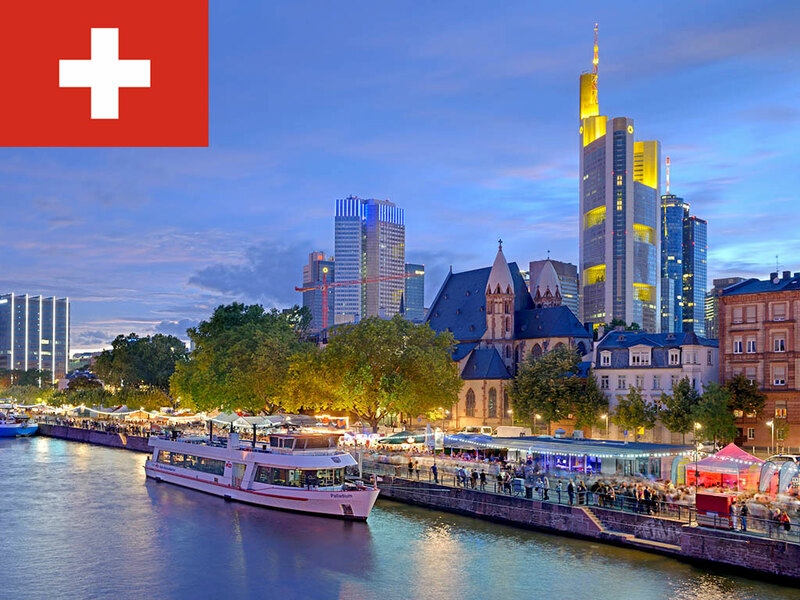 Switzerland has also been selected by U.S. News as the country with the best overall development. It can be said to hold a commanding height in overall development in amid European countries. Switzerland lies at the junction of Germany, France and Italy. With a diversity of cultures and languages, it has become a representative avenue in high quality cosmetics for the KINGIRLS brand, which is sold in 20 countries and more than 2,000 channels in Europe.